Virtual reality has become the most important and trending a part in the present video streaming world. Everything about 4K Stereoscopic VR Live Streaming is explained here. Tech savvy’s are looking forward to the new releases in the 4k and virtual reality segment for live streaming. The new Live Planet 360 degree 3D camera was now a trending topic across the web. The new 4K stereoscopic virtual reality camera was newly launched in the market that supports the 4k. 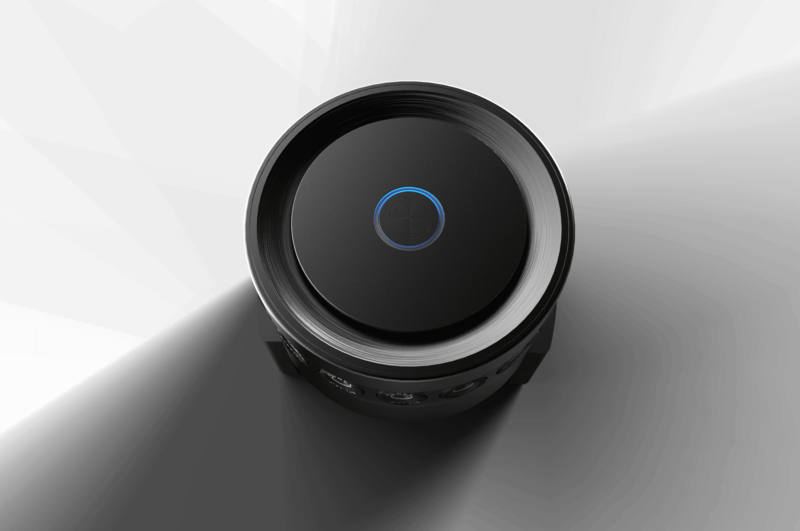 The new Live Planet camera is previously known as a Quantum Leap Pro. Live Planet is the improved version and it uses sixteen lenses which support 180-degree field view which creates a complete spherical field that does not need any other lens separately. The virtual reality 4K stream delivers the high quality live streaming with 4 k stereoscopic outputs. 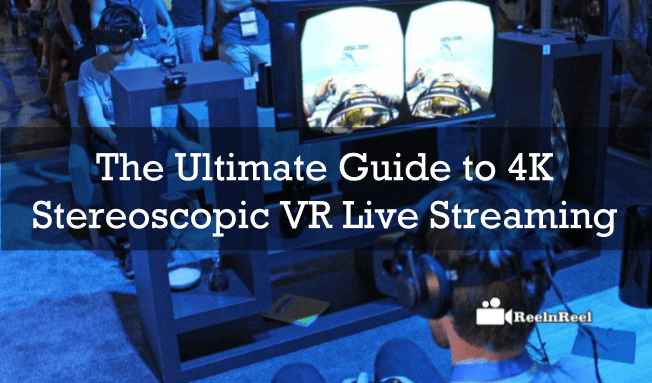 The 4K stereoscopic Live streaming consists of three main components. The first one is the live Planet camera and cloud-based software suite that is able to manage the Transcoding along with the optimization of Virtual reality delivery on the 360-degree video platform. The last one is a client software for different platforms to make it more compatible for better working with the Live Planet cloud in order to deliver the optimized VR and 360-degree video content anytime. The main technical specifications need for the live stereoscopic video streaming is video output resolution of 30FPS and the recorded 60 FPS. It consists of uniform pixel blending stitching and an integrated circuit with custom FPGAs combined along with the custom design PCBs. It also consists of Image processor GPU NVIDIA Tegra by one. The lenses must be 16 full HD lenses along with a camera having a filed view of 2x360x180 with a vertical rolling shutter. The HD-SDI, HDMI and USAB 3.0 with Ethernet and Wi-Fi compatibility and HLS and dynamic adaptive streaming over the HTTP must be delivering in output protocols. All these specifications are available in Live Planet camera. 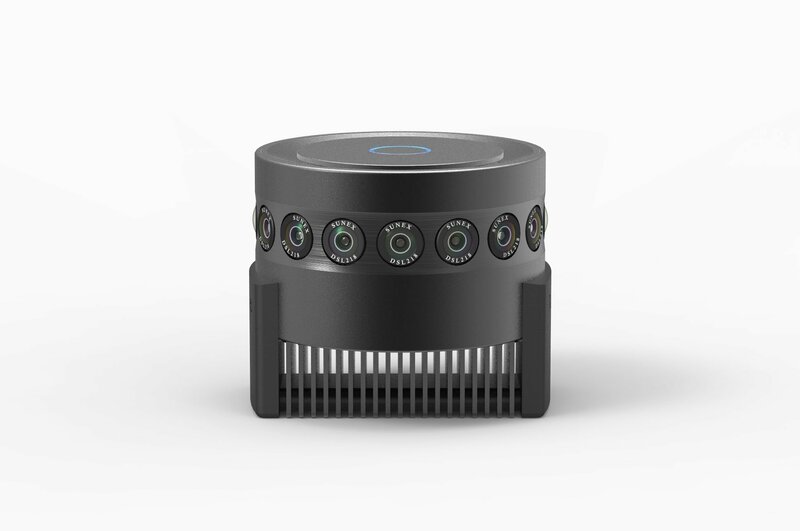 The Live Planet camera has 16 lenses that are perfect stitches the video onboard and also encodes the video in real time for the efficient live streaming experience. It does not require any external stitching boxes and other post production for the real-time instant video across different platforms. It includes Samsung Gear VR, HTC Viva, Oculus connect, Facebook and Google Cardboard, YouTube Live streaming etc. The low light performance gets stitched with a perfect 4k spheres for each lens that is completely stereoscopic provides the best live VR broadcast. Therefore the live video stereoscopic streaming with a 360-degree view has become the most trending one across the web and it is going to the next big thing in live video streaming. How can Businesses Capitalize with Video Marketing this Holiday Season?